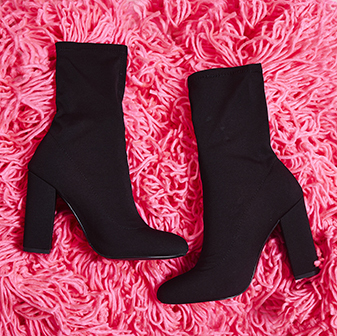 Make ties with your new favourite boots. 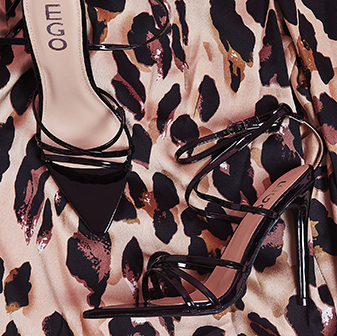 In a faux suede and tie up detail, you’ll be adding some sass to your #OOTD. Style with your fave go to jumpsuit or denim jean to nail a perfect off-duty look.